As one of the main oil crops in China, sesame is rich in nutrients and is widely used in the development of nutraceutical foods and medicines. At present, the main methods of sesame oil refining include water generation, leaching and hot pressing. However, the water generation method has the disadvantages of high labor intensity, low oil yield and small production scale, and the oil obtained by the leaching method needs to be refined. During the refining process, the nutrients and antioxidants of oils and fats are prone to loss. Although the sesame oil obtained by hot pressing has a strong flavor, it also produces a number of low molecular compounds and common toxic substances that are harmful to human health, such as: Compounds, benzopyrene and pigments, etc., and in the high-temperature pressing process, the protein in sesame is deactivated and the nutritional value is greatly reduced. 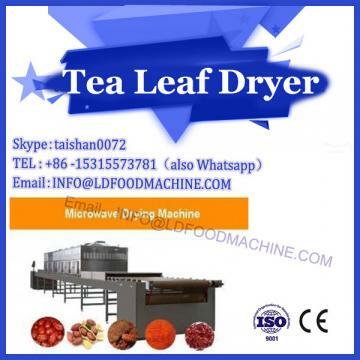 Low temperature pressing is an emerging sesame oil process that reduces the loss of protein and nutrients in sesame, but still has problems of low oil yield, inability to sterilize, poor oxidation stability of fats and short shelf life. Enzymatic oil production conditions are mild and easy to operate. Studies on safflower seed oil have shown that enzymatic (cellulase and protease) assisted pressing can increase the oil yield and reduce the damage of vitamin E and sterol in fats and oils. In order to obtain sesame oil with sufficient nutrients and high stability, this study attempts to prepare high-quality sesame oil on the basis of low-temperature pressing process, supplemented by complex enzymatic hydrolysis, stirring and ultrasonic treatment, in order to provide new ideas and reference for sesame oil processing method. . The oxidative stability was used as the evaluation index. 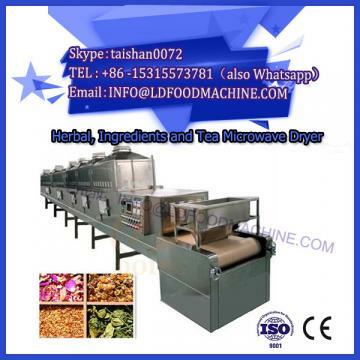 The optimized process parameters of refined sesame oil were determined by single factor experiment and orthogonal experiment: compound enzyme dosage 1 000 U/g, ultrasonic power density 0. 5 W/cm2, ultrasonic time 1 h and microwave power 800 W.
Compared with ordinary low-temperature pressed sesame oil, the acid value and peroxide value of sesame oil obtained by this method are lower, vitamin E content and sterol content are not significantly different, and there is no significant difference in fatty acid composition, but the phospholipid content and phytate content are lower, only Is 0. 03% and 0. 04%. Oxidation stability experiments show that the oxidative stability of the sesame oil obtained by this method is 17% higher than that of ordinary low temperature pressed sesame oil. 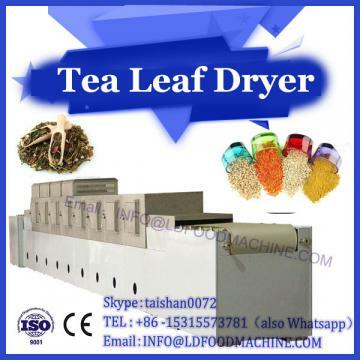 The method can effectively improve the oxidative stability of sesame oil.